Famous landmarks in Lyon include the historic Fourviere Basilica, Lyon City Hall and the Lyon Opera House. Don't miss the Bartholdi Fountain, Place du Change, the Lyon Zoo and Lyon's beautiful waterfront promenade! Lyon is the second largest city in France. To visit all its major tourist attractions, it is a good idea to focus on specific districts. 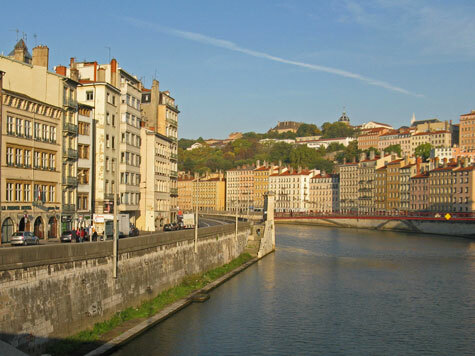 Excellent hotels can be found in the Lyon city center, near the Lyon Airport and in the city suburbs. Lyon is a major transportation hub. It has two large train stations, an international airport and an excellent public transit system.